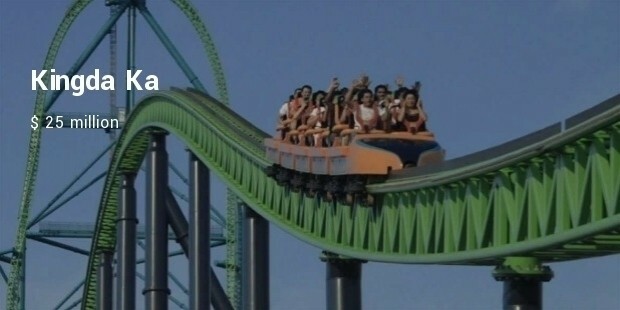 What more is a better entertainment than Rollercoasters? It is the epitome of adrenaline gushing and extreme speed. 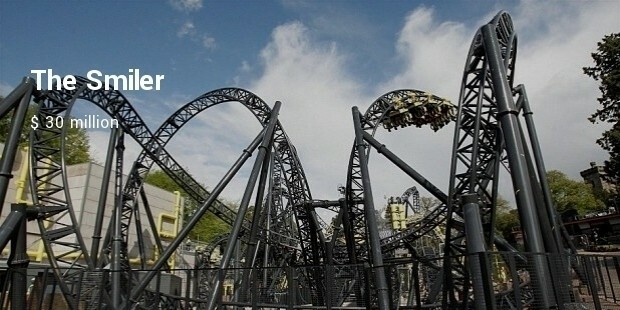 Quite often do we see rollercoasters in amusement parks and we also enjoy its ride to the heart’s content. However, there is lot more required to design, create and keep that rollercoaster functioning. 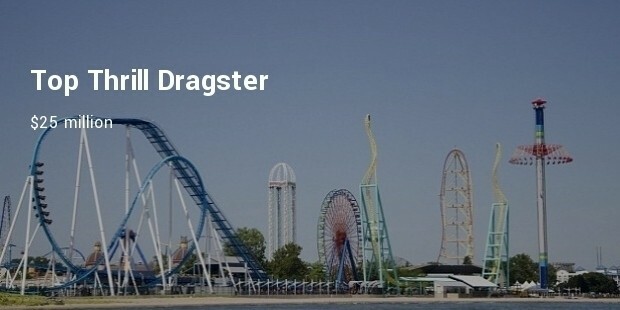 Some trivial aspects of rollercoasters are generally ignored or unnoticed by the spectators and visitors. In order to ensure its safety and entertainment, investors employ a lot of budget to make that beast a functioning marvel. 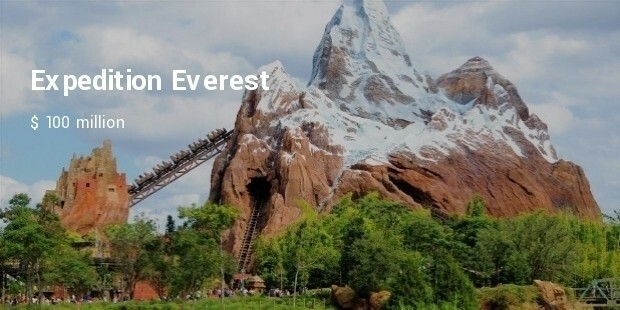 The most expensive rollercoaster, located in Walt Disney World, Florida. 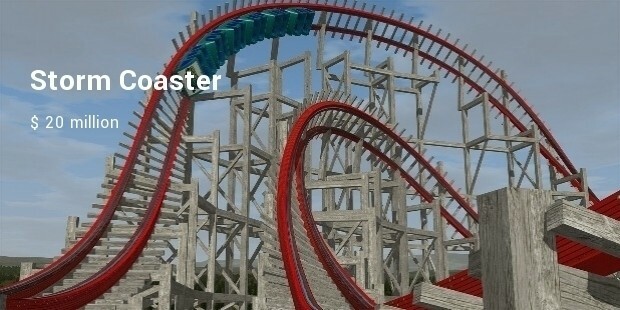 Its height is settled at 34 m with top speed of 80 km/h, pretty average overall. What makes it more thrilling is that Riders can ride in forward and backward motion in single ride. 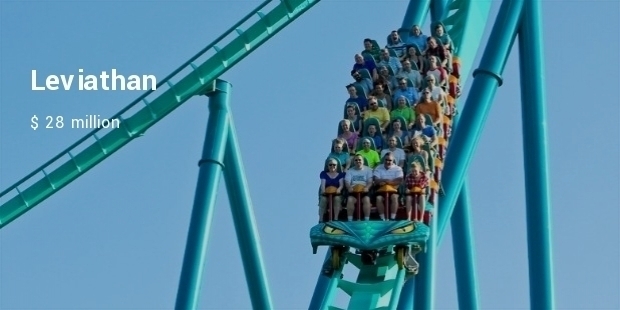 Looking at the view of the coaster gives the feeling of gazing at a monstrous dragon. 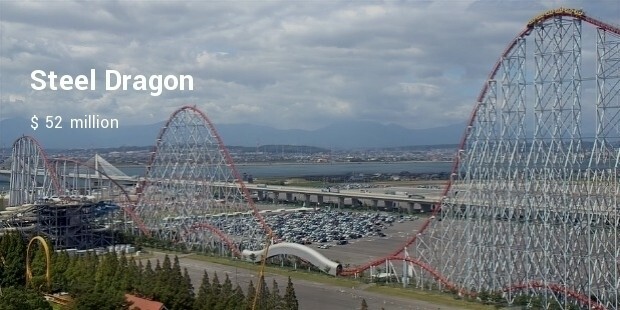 Located in Japan, this coaster is 318 feet tall and has drop of 307 feet, quite a rush there. More steel required to build the coaster is the reason for the steep price. 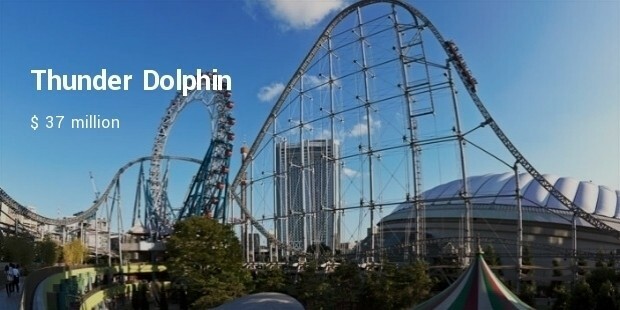 Located in the Tokyo Dome, Thunder Dolphin is one of the tallest coasters of the world. 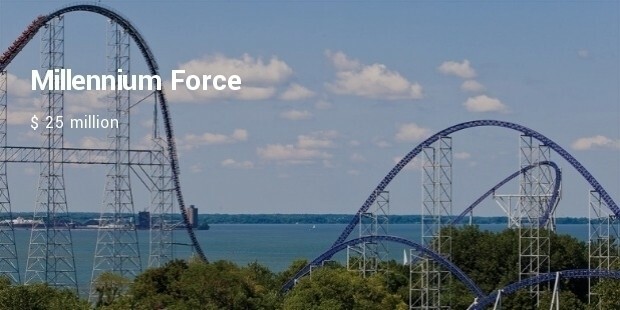 With a height of 81m and max speed of 130km/h, this coaster is a daunting experience. Get your head spinning with The Smiler. 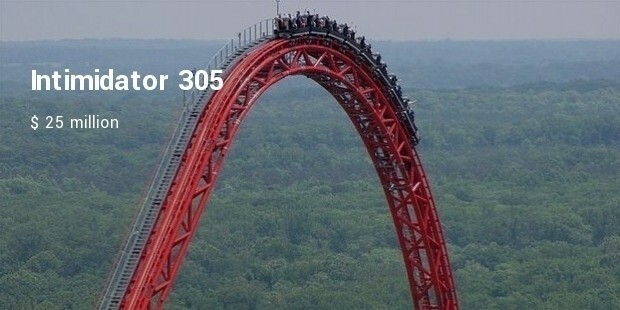 This rollercoaster is just 24m tall, but offers more than 14 loops in a single ride along with the top speed of 85km/h. Ah! Did we forget to mention that it manipulates the mind as well? No matter the price, these coasters offer enough excitement and safety to the riders. Ride on one of these and experience the thrill of life.